So, finally, the dog caricature website is officially launched. 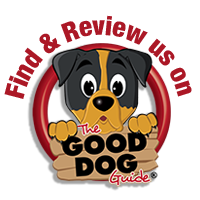 It includes all the information you would need to know for booking a dog illustration. Prices start from £30.00 and you also have the choice of A5, A4, A3, A2 and A1 picture frames in a variety of attractive colours. 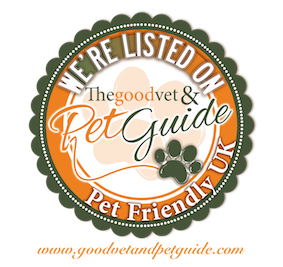 Be sure to check out our price guide and also our gallery where you can see a selection of dog drawings Matt has created. You will know straight way if this is style you could see your pup illustrated in. Matt specialises in illustrations of dogs within a stand alone portrait or he can add in certain props and environments to encapsulate the funny personalities and traits that dogs possess. A caricature is designed to make you smile and give happiness as to when you look at it and that is exactly what Matt tries to do and hopefully you will see this when navigating around the dog caricature website. Why would you need a caricature of your dog? Maybe your dog has recently passed away and you are looking for a picture to immortalise them forever? Maybe you are looking for some fun artwork to go up on your wall to help brighten your a room up in the house or maybe you just simply love your dog and would do anything for them! Whatever the reason, get in touch and we will put together visually awesome caricature for you at a great price. Come and say hi! We don’t bite and especially the dog caricatures don’t bite too!!!! You can also get in touch on Facebook too on the dog caricature page. BE sure to follow is on there and don’t forget to like us too…………pretty please with sugar on top?!?!? Or contact us via the contact form on the contact page.